We need you! Have you registered for Help Counter yet? There are many opportunities to volunteer at RRMS, from helping at events to bringing in food items for our wonderful teachers during conferences! Click the link to register! Have you registered for Help Counter yet? There are many opportunities to volunteer at RRMS, from helping at events to bringing in food items for our wonderful teachers during conferences! Click the link to register! Join us for the 1st PTO meeting of the year! Thursday, September 13th at 9:30 in the library. 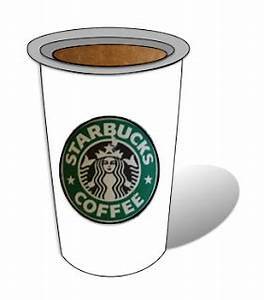 We will have Starbucks coffee!! Thursday, September 13th at 9:30 in the library. We will have Starbucks coffee!! 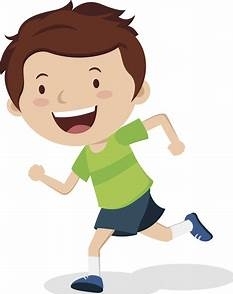 Coyote Fun Run is coming Wednesday, September 26th! This is our one and only fundraiser for the year. Funds earned will be spent on curriculum enhancement, student planners, events, etc. Suggested donation is $50 per student. Do you shop on Amazon? Register on smile.amazon.com and Amazon will donate .05% of every transaction to Rosemont Ridge PTO. Once on Amazon Smile search "Rosemont Ridge PTO" for your charity of choice.